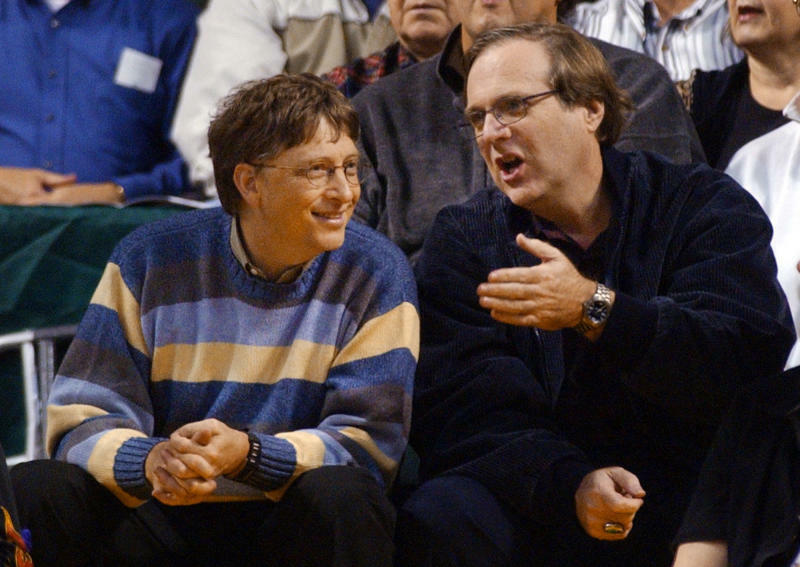 Gates so strongly believed in their dream that he left Harvard University in his junior year to devote himself full-time to his and Allen's startup, which Allen dubbed Micro-Soft, short for microprocessors and software. Allen spent two years at Washington State University before dropping out as well. Allen, however, departed the company just eight years after its founding in 1975. 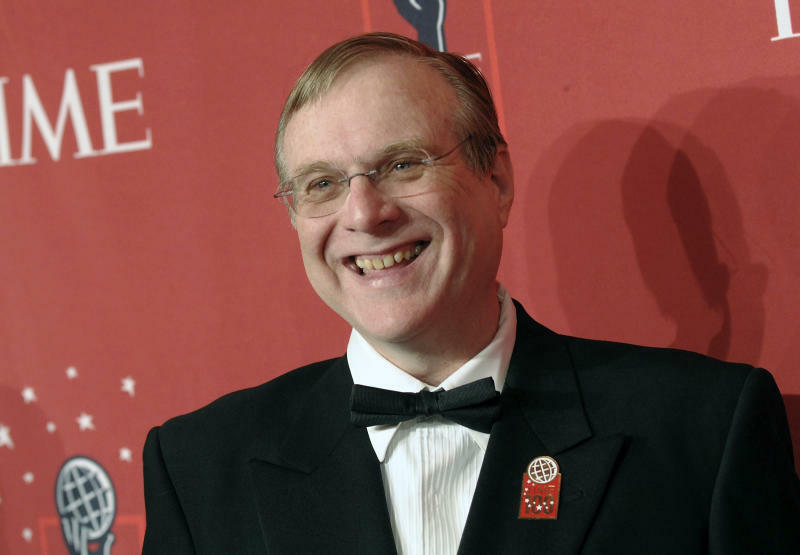 He served as Microsoft's executive vice president of research and new product development until 1983, when he resigned after being diagnosed with cancer. Two weeks ago, Allen announced that a different cancer — non-Hodgkin's lymphoma, which he was treated for in 2009 — had returned. Over the course of several decades, Allen gave more than $2 billion to a wide range of interests, including ocean health, homelessness and advancing scientific research. 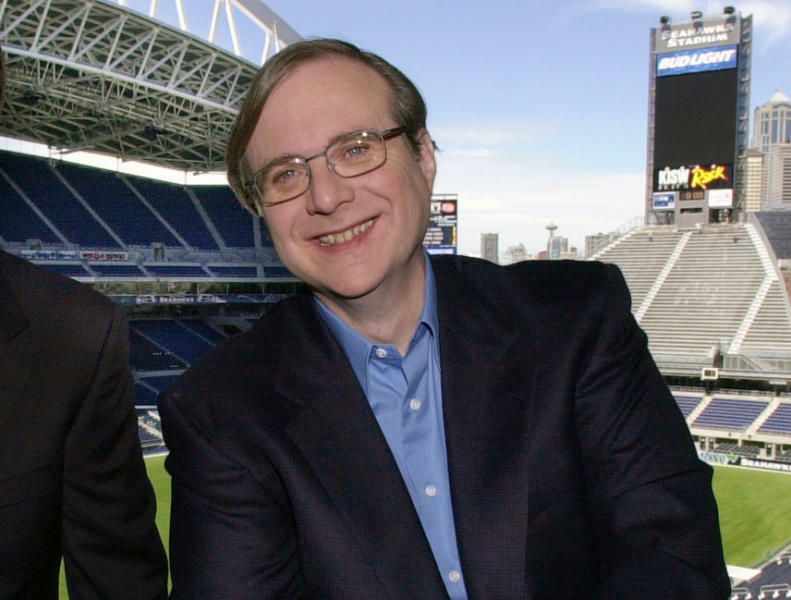 With his sister Jody Allen in 1986, Paul Allen founded Vulcan, the investment firm that oversees his business and philanthropic efforts. "My brother was a remarkable individual on every level," his sister Jody Allen said in a statement. "Paul's family and friends were blessed to experience his wit, warmth, his generosity and deep concern." Allen was also an avid sports fan and used some of his fortune to buy several professional teams. In 1988 at 35, he bought the Portland Trail Blazers and told The Associated Press that "for a true fan of the game, this is a dream come true."